Announced last week at Destination Canada’s annual GoMedia event, SkiBig3 Guided Adventures is the latest tourism offering to qualify as a Canadian Signature Experience! 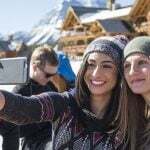 With over 200 other unique travel experiences across Canada, SkiBig3 Guided Adventures joins a family of engaging and innovative experiences designed to connect travellers to Canada. Canadian Signature Experiences are a curated collection of once-in-a-lifetime travel experiences found only in Canada. They enrich the travel experiences of visitors from around the world who seek more meaningful connections along their journeys. From Sea to Sky Hot Springs Cove Excursions on the West Coast to Lobster Fishing on Prince Edward Island, these experiences highlight the best ways to engage with Canada’s people, places and cultures. 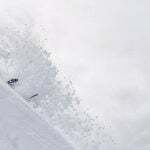 What is a SkiBig3 Guided Adventure? 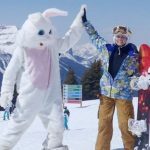 With Guided Adventures, travellers can immerse in the ski culture of Alberta’s three iconic resorts – Banff Sunshine, Mt Norquay and Lake Louise Ski Resort – through the eyes of a local. 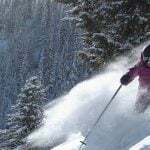 With nearly 8,000 acres of skiable terrain to cover, skiers and snowboarders can find the best spots on the mountain, uncover secret stashes and hidden powder gems and enjoy an insider’s tour led by a CSIA-certified instructor. 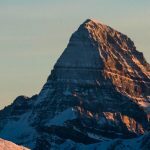 These instructors are locals themselves and are trained by Parks Canada and the Whyte Museum of the Canadian Rockies on the history of Banff National Park and the resorts. The three-day program includes one day at each resort and is tailored to the guest’s style and preference in terrain. The experience also includes lift-line priority, a maple taffy closing celebration, surprise gift, and a pass to the Whyte Museum in Banff. 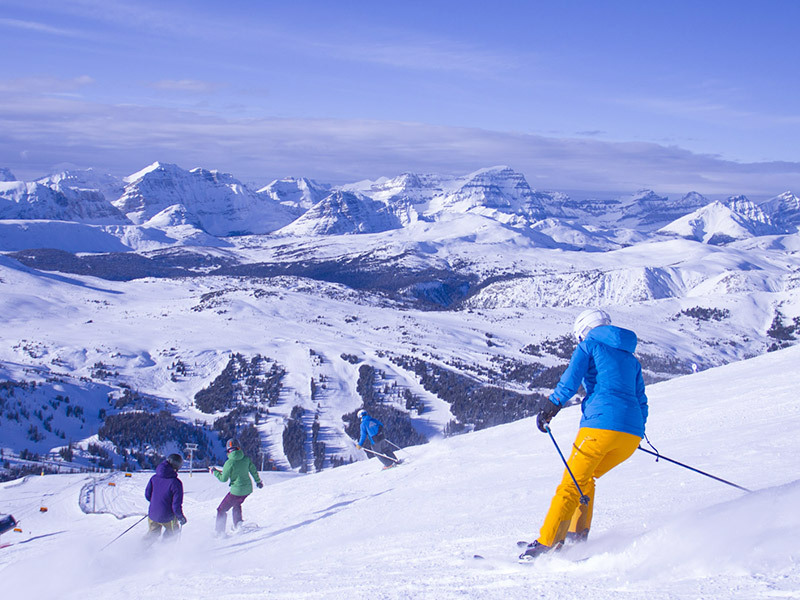 Ready build a deeper connection to this place while skiing in the Canadian Rockies this season? Talk to our Reservations Team today about SkiBig3 Guided Adventures and how you can incorporate this Canadian Signature Experience into your next ski vacation in Banff National Park. You can reach them via Live Chat, or by calling 1-844-754-2443.